Breathtaking natural beauty, deeply hospitable people, quaint rural backwaters and cosmopolitan capitals make the South Caucasus region a thrilling, offbeat discovery. 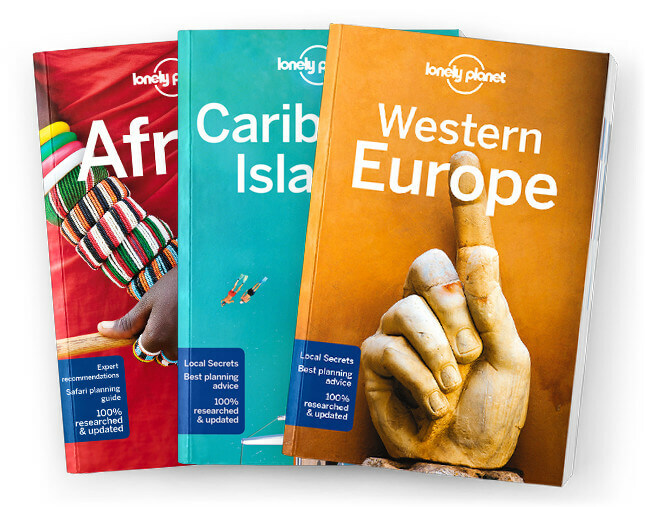 Lonely Planet will get you to the heart of Georgia, Armenia & Azerbaijan, with amazing travel experiences and the best planning advice. Lonely Planet Georgia, Armenia & Azerbaijan is your passport to the most relevant, up-to-date advice on what to see and skip, and what hidden discoveries await you. Wander the historic winding lanes of Old Town, Georgia, slow down in Azerbaijan at an outdoor cafe, and take in the views at Armenia’s mountaintop monasteries; all with your trusted travel companion. Get to the heart of Georgia, Armenia & Azerbaijan and begin your journey now!